Ensuring Maximum Performance with No Downtime. 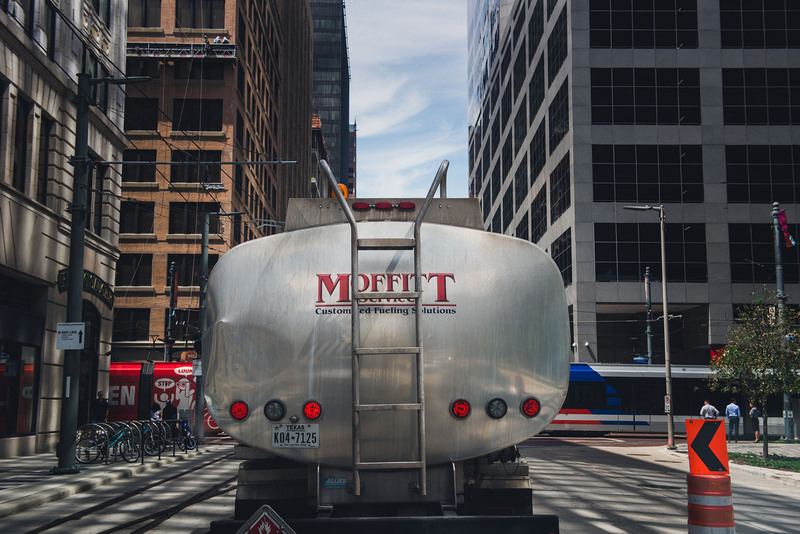 Moffitt Services is one of the most highly respected and experienced emergency fuel and fuel distribution services in the greater Houston area. Same-Day Fuel Delivery, 24-7, 365. Will Always Have Fuel - Guaranteed. Ensuring Maximum Performance with Minimal Downtime. 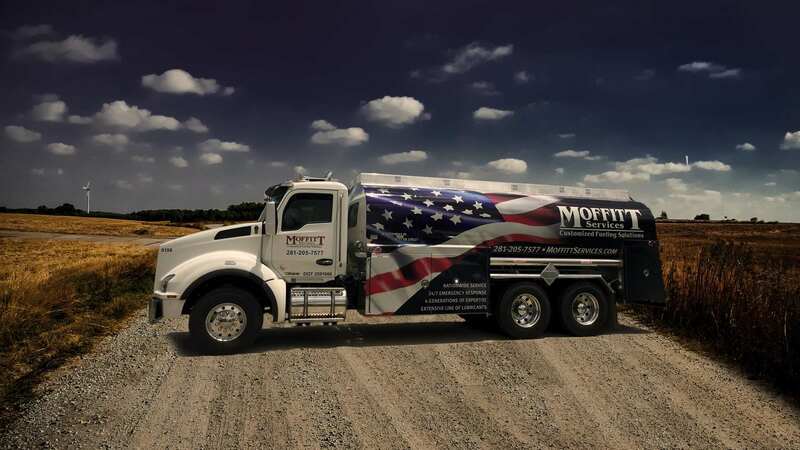 Moffitt Services is one of the most highly respected and experienced fuel distribution services in the greater Houston area. We’re available 24/7 – to get you the fuel you need, when you need it. Moffitt Services designed The Guardian Program, an industry leading generator fuel maintenance program. Since 1947, the Moffitt name has been synonymous with excellent service. 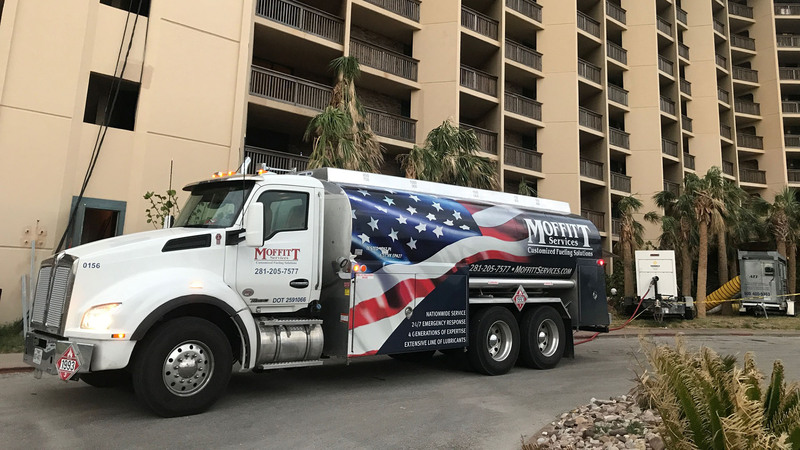 We are a leading emergency response fuel service provider in the greater Houston area – and beyond. 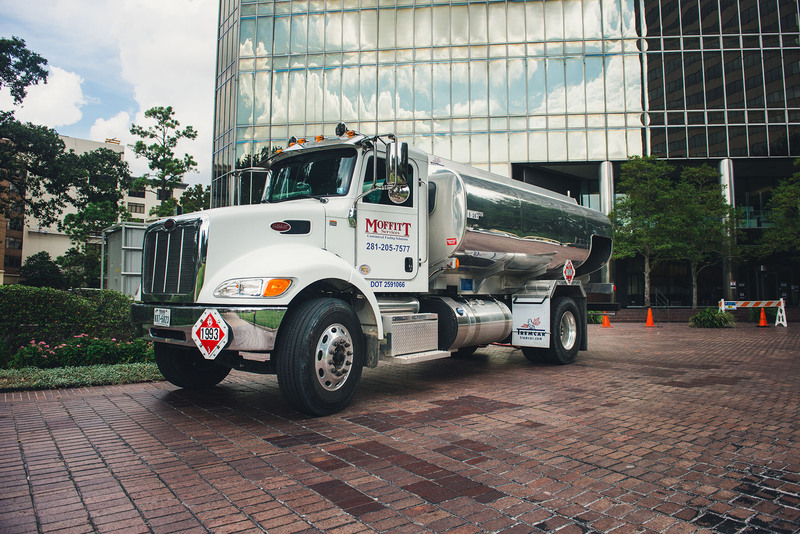 Moffitt provides 24/7 generator fueling, on-site fueling, and dedicated fuel trucks to these agencies during emergency situations. We take care of the entire process – from permits, to logistics, to safety. Whether you need to efficiently move heavy equipment from one job to another, or simply from point A to point B, Moffitt has you covered. We are a leading emergency response fuel service provider in the greater Houston area – and beyond. We provide 24/7 generator fueling, on-site fueling, and dedicated fuel trucks to these agencies during emergency situations. Bulk Fuel. Lubricants. Heavy Haul. Emergency or not, we've got you covered. Moffitt is synonymous with exceptional service and reliability. Find out why our customers love working with us. Our business is to ensure your business keeps moving forward. Ensuring optimal performance with no downtime since 1947. We just happen to sell fuel. The Moffitt name has been synonymous with great service, and we encourage you to see why our customers prefer us over our competitors. We've built our reputation on trust and reliability. 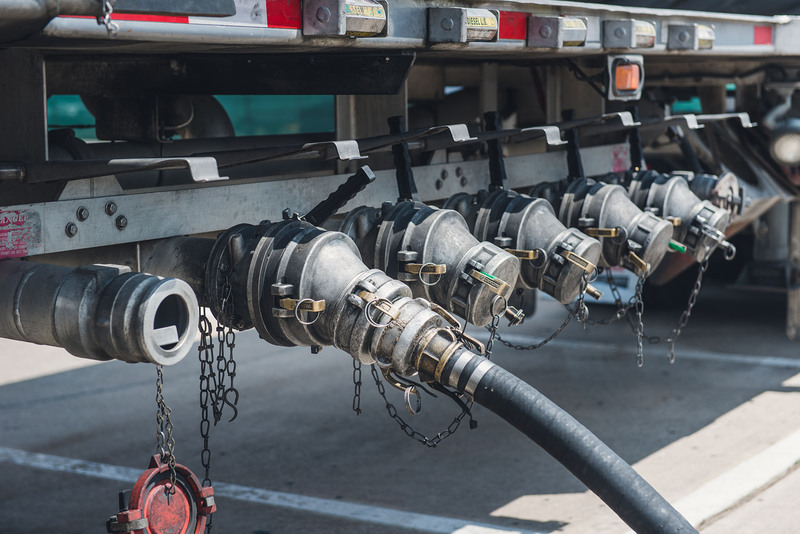 We are a Houston-based fuel distributor that is committed to providing quality fuels, lubricants, and superior service to customers that operate heavy equipment, generators, automotive and truck fleets, and more. 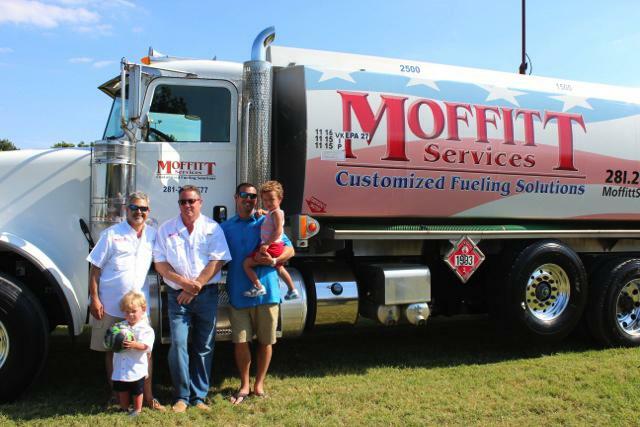 Since 1947, the Moffitt family has been providing fuel and lubricants to the Greater Houston Area and beyond. “We are a service organization that happens to sell fuel. Service is our business."